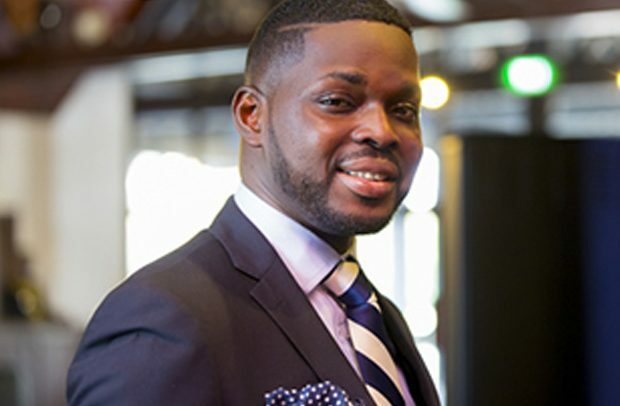 Kojo Yankson, one of the many men who was mentioned by Abena Korkor to have slept with her has come out to deny the allegations and promised to sue her for defamation. According to him, he has never slept with her and doesn’t know why the media is giving her attention. “If I slept with her, she would have had little sores in and around her tiny kingdom since my p*nis is pointed and small like a chinchinga stick” he said in an interview with Joy FM. “I will sue her and the blogs that helped her in publicizing this rubbish” he added. We spoke to Abena’s Lawyer, Nketia who said he and his “crient are ready for the distin”.